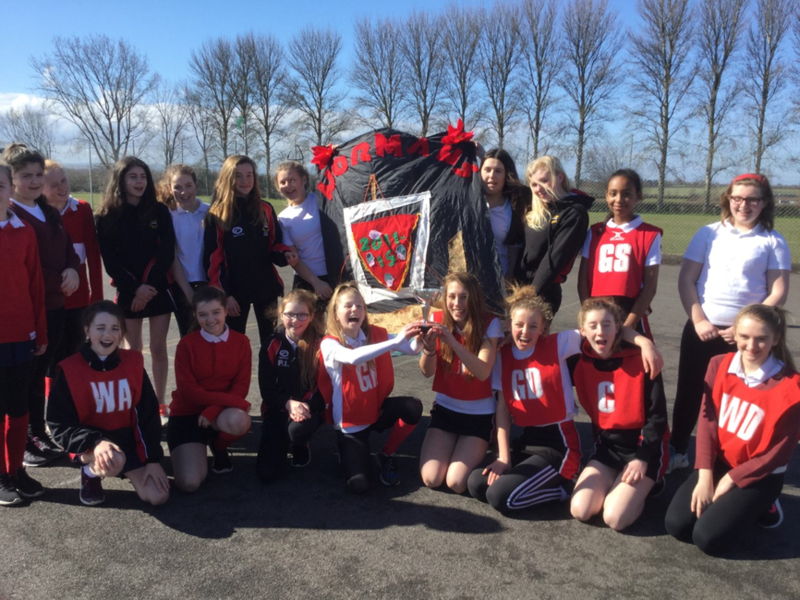 A fantastic sunny morning for year eight girls' house netball. Because of the large number of pupils in year eight there was three teams per house. This did mean matches were seven minutes one way. I have enjoyed teaching this group of girls netball since the beginning of year five. They have really enjoyed the sport and the atmosphere today reflected this. Some great performances from each girl .